 Lugro Ostrich Leather Products are of the highest quality. 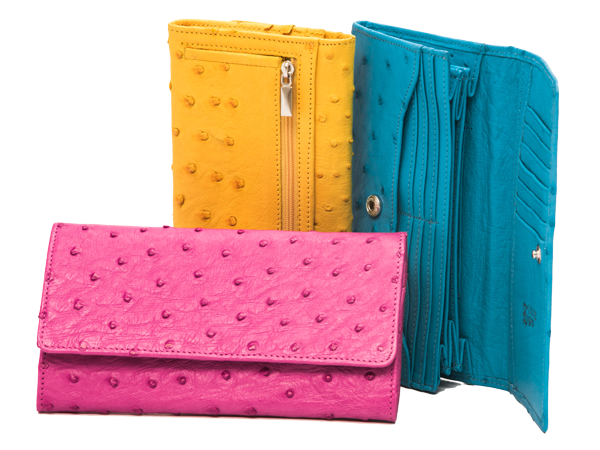 We only use the best ostrich leather.  All our products are designed and handmade in our workshop by highly skilled people.  Both the showroom and workshop are located at 133 Langenhoven Road, on the main road from George towards the Cango Caves. 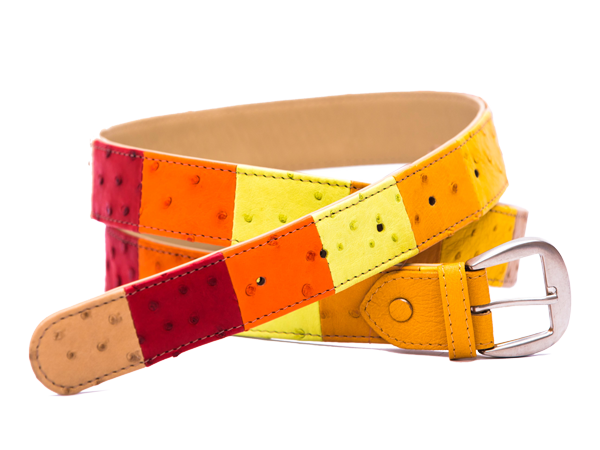 We do not manufacture for or sell to trade or on a wholesale bases. We do ship individual items to international customers.